This episode features Anik Signal, founder and CEO of Lurn, Inc. Anik's an entrepreneur who's personally trained over 1 million people worldwide and generated over $200 Million in online sales by the age of 35. In my conversation with Anik, we explore the 4 Secrets of Millionaire Entrepreneurs - NOT Taught In School. Learn more about Anik and tap into his digital genius by tuning into his new podcast, The Fighting Entrepreneur. Looking to build a successful, results-driven advisory board? In this episode, Marissa Levin shares aspects of her Built to SCALE? solution to breakthrough growth through exceptional advisory boards [which is based on her #1 best-selling book on this topic]. Marissa's a 25-year entrepreneur, speaker, author, and globally recognized growth strategist with a lifetime legacy mission to educate, equip, and empower 100 million entrepreneurs and leaders! Whether you're a start-up or a well-established multi-million dollar firm, this episode's for you. Listen in, then contact Marissa at info@successfulculture.com to discuss your advisory board needs. This episode features Shae Bynes is the Founder and Chief Fire Igniter of Kingdom Driven Entrepreneur, a global movement that inspires, teaches, and mentors entrepreneurs who desire to experience God's best in business and have a greater Kingdom impact. Throughout my conversation with Shae, she shares how radical encounters with God shifted her mindset and shaped how she approaches entrepreneurship. For more information and/or to connect with Shae, visit www.kingdomdrivenentrepreneur.com , www.facebook.com/kingdomdrivenentrepreneur, and www.instagram.com/kingdomdrivenentrepreneur . This dynamic duo is based in Montgomery County, MD. Mikel founded Badlands, a 30,000-square foot play and learning space. David is a healthcare executive. He started Catalyst Health Solutions and grew it into a Fortune 500 company. During our conversation, we got real about their journey as a power couple and how they're able to navigate life as a couple in business while raising 6 (yes 6) children and pursuing their passion for business, philanthropy and more. Seth Goldman, Co-Founder & TeaEO Emeritus of Honest Tea and Executive Chair of Beyond Meat. Honest Tea is the nation's top selling organic bottled tea, specializing in beverages that are organic and Fair Trade Certified?. In March 2011, Honest Tea was acquired by The Coca-Cola Company, becoming the first organic and Fair Trade brand in the world's largest beverage distribution system. Honest Tea and Honest Kids is sold in more than 130,000 stores in the USA and Europe. In my conversation with Seth, he provides a glimpse into strategies he's used to Optimize Relationships & Tap into New Markets during his company's wildly successful 20-year journey. Women mean business and large corporations recognize our impact! This podcast highlights my conversation with Sheila Dews-Johnson, Director, Supplier Diversity & Supplier Sustainability - McCormick & Company, Inc., Darlene Fuller, Senior Director of Supplier Diversity - Sodexo in North America, and Dominica Groom, Vice President, Diversity & Inclusion - Freddie Mac. We examine why large corporations are committed to support woman-owned businesses, strategies for diverse, woman-owned companies to build relationships with large companies, and much more! 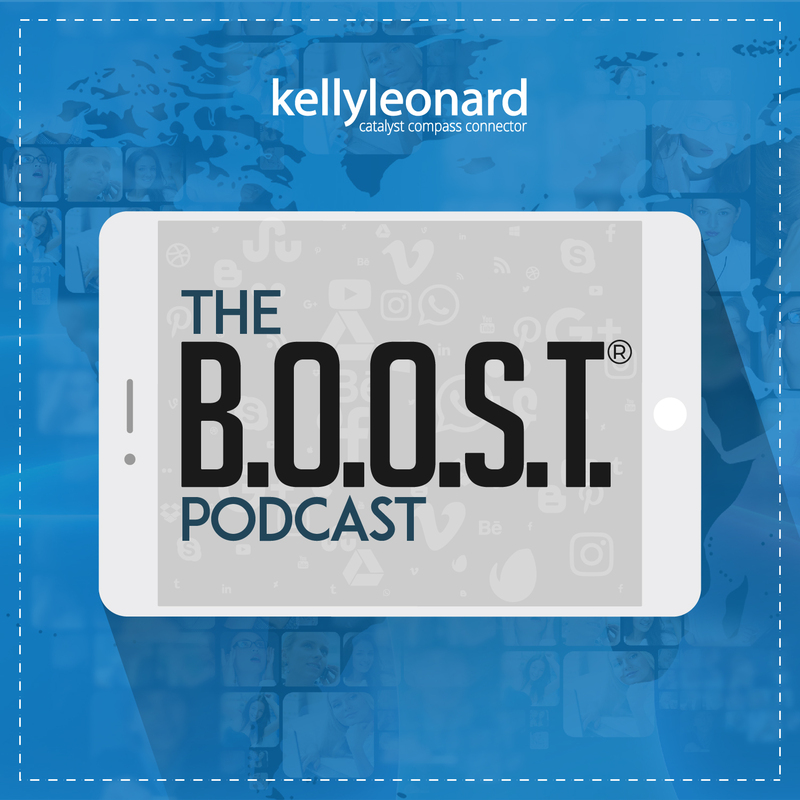 This episode features my dear friend and Marketing Whisperer, Sherron Washington. Sherron is a marketing strategist, author, speaker and CEO of the P3 Solution; a full service marketing and communications firm that specializes in providing simple strategy, design, branding, and social media marketing solutions for companies. She has built her firm around the principle of "marketing simple," which instructs clients to embrace simplified methods to promoting their business. Sherron is also the author of Market Simple: The Blueprint to a One-Page Marketing Plan, Speaker and Writer, sharing expert insight in such places as Black Enterprise, SmartCEO, Social Media Today, Inbound, Pubcon and other platforms around the country. Want to connect with Sherron? Follow her on social media @thep3solution !